Weekly Yoga and Massage Therapist Sessions. 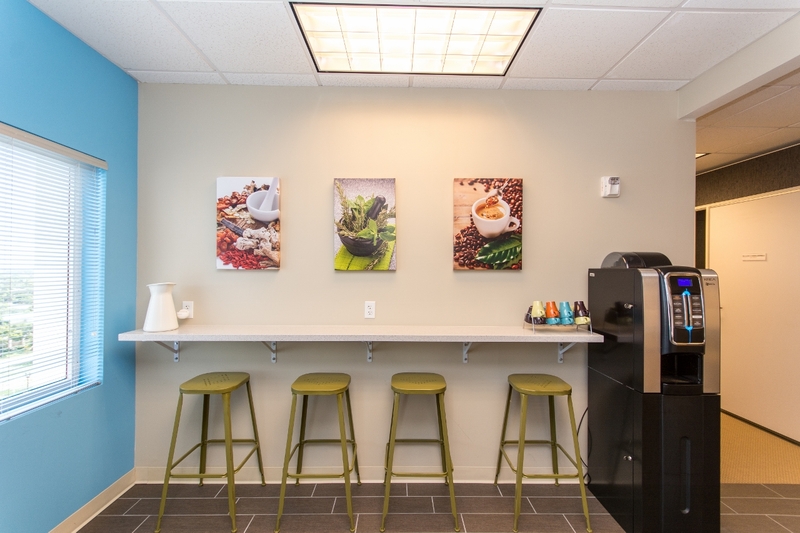 Spa Inspired Café with Antioxidant Beverages. Flanked between Mizner Park and Royal Palm Place, it is the epicenter of Boca Raton’s Downtown Master Plan to develop East Palmetto Park in to a more pedestrian friendly attraction with burgeoning restaurants and shops, creating an endless selection of options for dining, lodging and entertainment within the 4 block radius. Starting a new business? That's great news! Let us help. Please visit or call our Boca Raton, FL location. Zen Offices is a wonderful place to do business. You can feel the genuine peace and tranquility as you step off the elevator, the doors wide open inviting you into the world of Zen. I love the decor, from pictures and chairs to offices and space layouts, this environments speaks to the simplicity and joy of doing business. 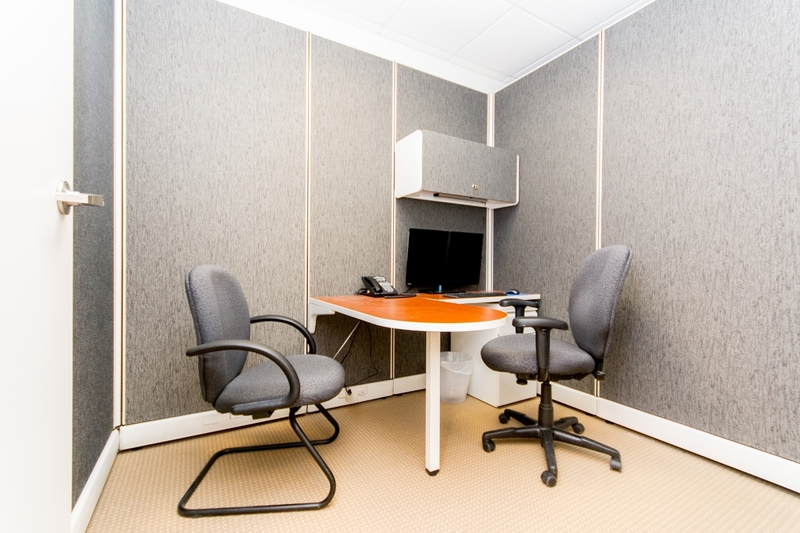 Warm, friendly and attentive, Zen-Offices has so much to offer. 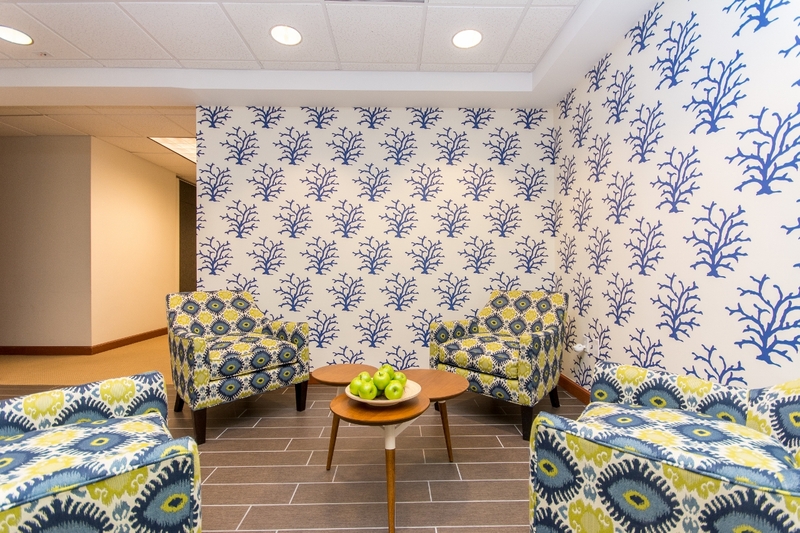 Love working at the Zen Offices in Boca Raton and being a “Zenion!” The workplace is always clean and comfortable, and the environment is very professional. Lots of amenities to make your office run smoothly, including access to mail room, full kitchen, and even afternoon yoga! Highly recommend Zen Offices for your small or large office needs. Zen Offices is a great place to be! The work environment at Zen Offices is innovative and unique. The staff goes above and beyond to assist its tenants. Zen Offices is the best.